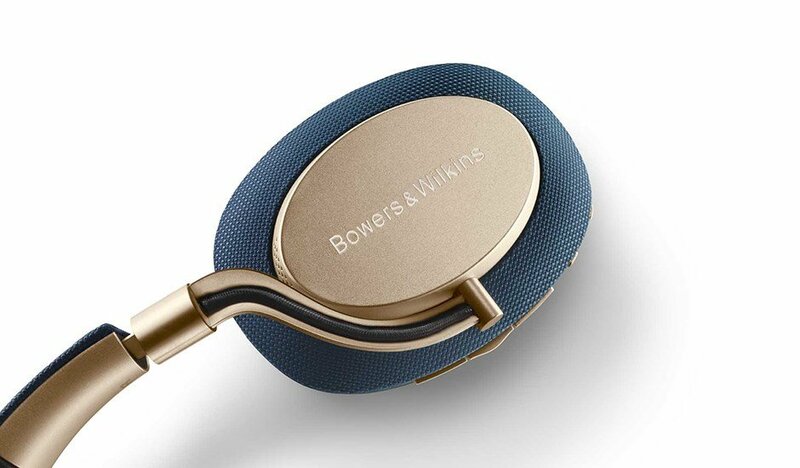 Bowers & Wilkins, the British speaker brand known for its high-performance audio products, announces the launch of the Bowers & Wilkins PX headphone, the company’s first adaptive noise cancelling wireless headphones. The PX drive units feature the same angled design previously released on the P9, for a more convincing soundstage. Its smart suspension system allows PX to produce the precision required for great high frequencies while maintaining the compliance needed for deep and dynamic bass. Measuring 40mm for each full range driver, the innovative placement of the transducers results in a more natural listening experience and vastly improved stereo performance. 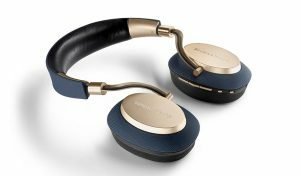 PX is Bowers & Wilkins’ first smart headphone, with sensors that allow listeners to control music in a way that feels completely intuitive. PX works by responding intelligently to natural user behaviour – pick them up and the headphones will switch on immediately and automatically resume playing your music; put them down and they return to stand-by mode. Lift an ear cup to talk, or hang them around your neck, and PX will pause the music, resuming playback when you’re ready to listen. PX has three adaptive noise cancelling modes, which users can select and customize with the free app. ‘City’ allows through traffic noise. ‘Office’ removes typical background noise and has a mode to allow through voices so you can hear colleagues when they talk to you. ‘Flight’ cancels ambient engine noise as well as other distractions. Bowers & Wilkins claims that this allows for optimum listening experience in different environments with the app also enables firmware updates for further innovations.